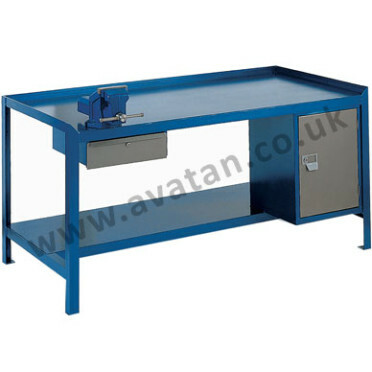 Steel workshop benches manufactured to your own specification. General and heavy duty options available. Shown with steel top with lip on three sides. Flat top option available. 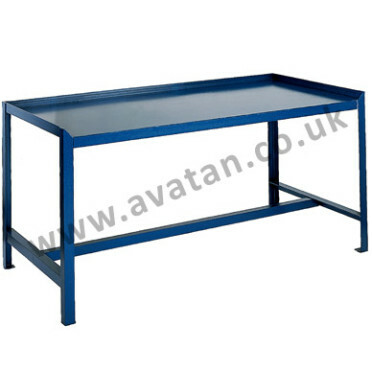 May be supplied with steel or galvanised steel top. Also available with plastic laminate, mdf and other surfaces.